Book your mountain holiday in advance is convenient!For that, come and discover Casa Gallo and Casa Rosalba amenieties, comfort and convenience are granted! 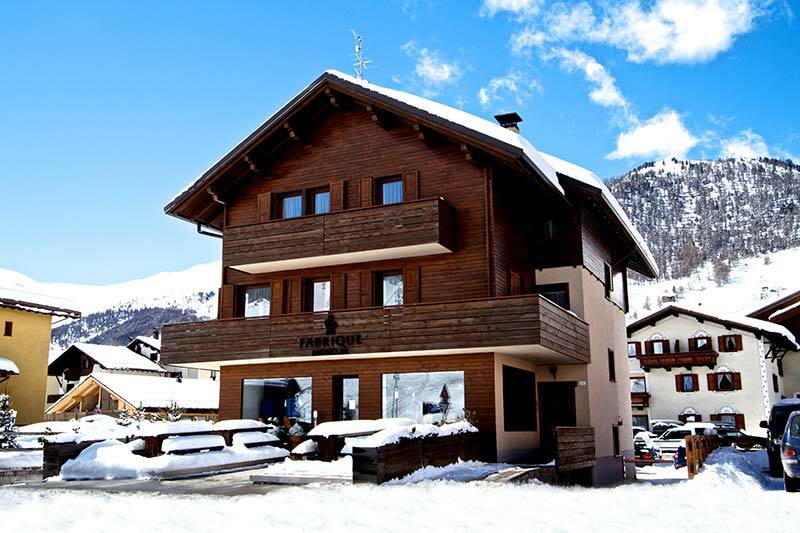 These offers of holiday apartments in Livigno want to give you a wonderful opportunity to relax, have independence and save some money in an apartment at 1,800 meters above sea level! By choosing Casa Rosalba among the vacation rentals in Valtellina you will have the advantage of being close to the pedestrian center of Livigno, the skilifts and, at the same time, being only 100 meters from the cycle path. However, for those seeking a typical mountain vacation without sacrificing modern comfort, Casa Gallo is the best option! Once you have parked the car and we would have welcomed in the apartments of Casa Gallo or Casa Rosalba, the feeling of finally being away from home, on vacation, will collide with a feeling of familiarity that our apartments can give. Book now the apartments of Casa Rosalba! Book now the apartments of Casa Gallo! 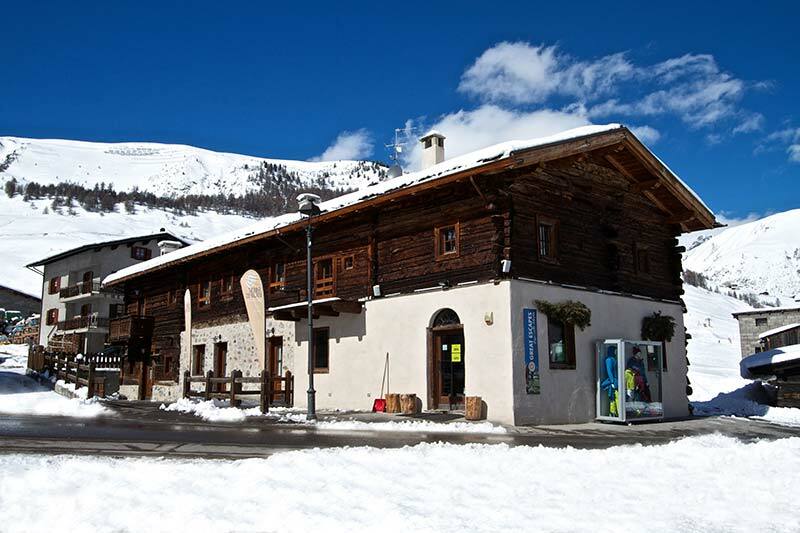 Duty Free Shopping Livigno is famous for its duty free zone where shopping at special prices! How many of you like to shop during the holidays? Sports for everyone, with ease You can get to the skilifts, the cross country skiing path and the bike path easily, because they are located at about 150 meters away from Casa Rosalba and Casa Gallo. A taste of food and wine of Valtellina Take advantage of walking among the shops and tavernas in the center, to taste typical products and special recipes adds a new flavor to the holidays. It will be for the furnishings and services that we provide to our guests or for the moments when you do not want to cook, and you can take advantage of our discounts at our Sporting Restaurant. 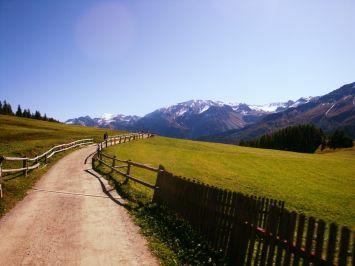 Or maybe it will be for the myriad of ideas on how to enjoy your stay in Livigno. Whatever the reason, there's a growing number of guests who greet us by saying that Casa Gallo and Casa Rosalba have been the perfect setting for an unforgettable family week or a funny weekend with friends to repeat!